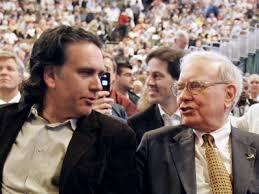 Cenk talks to Peter Buffett, composer and son of Warren Buffett about his philanthropic work and the problems with corporate charity. “Who in their right mind is going to get up in the morning and hope that they’re going to lose their job?” Buffett asks. “In fact, that’s what everybody working in any foundation should hope for… they [shouldn’t] want to have to get up tomorrow and solve the problem they’re trying to solve today. That’s just not the case. 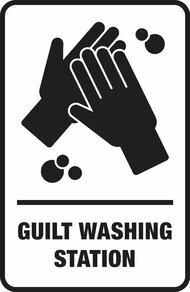 This is big business… nobody really wants to stop doing this.